Happy New Year Darling Divas!! Welcome to the first blog post of 2017!! I know I went a little M.I.A last week, but I am here and sooo excited for the New Year! For the first blog post in 2017, I decided that I would do a bit of reflecting. So I found this tag online, and sat down to review how 2016 went, and how 2017 will be. So let’s get into this fun video! I hope you guys have enjoyed this fun tag video! Click here to visit the website to where I found this tag! Below I have left a clean copy of the questions! Feel free to answer them in the comments, or make a video! If you end up making a video, then tag me in it! I would love to see it! 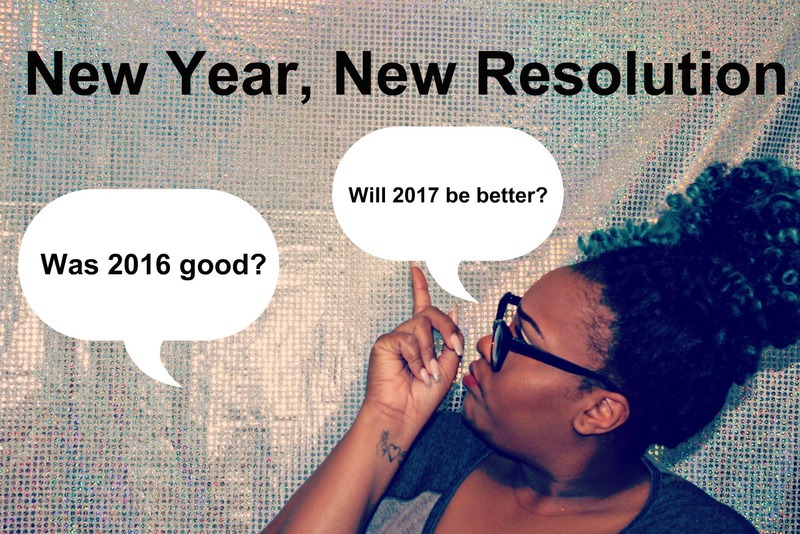 So, ladies, that wraps up the first blog post of the New Year! I hope you enjoyed it! Don’t worry all the fashion fun starts up tomorrow, so be sure to come right back here to check it out! I, unfortunately, didnt make it to 500 subscribers by the end of 2016, but I am super grateful for all of you getting me close! I am determined to hit 500 and beyond in 2017, so follow and support the blog if you like what you see! You can keep connected with me and the blog by following me on social media. All the links are above! I love you lots like tater tots, and I will see you tomorrow!